This book is for everyone who yearns to fly. 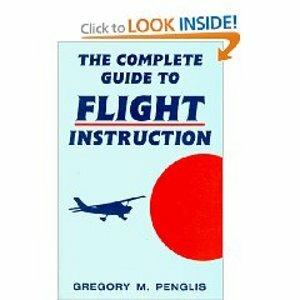 It's all here - information you need to avoid expensive pitfalls while taking full advantage of your flight training. Veteran flight instructor Greg Penglis earned his ratings the hard way. Now he shares his eye-opening experiences, which will not only save you thousands of dollars on your flight training - but just might save your life.